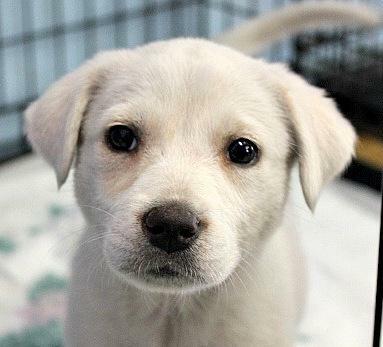 Meet Selma, a cute little Labrador Retriever mix. This beautiful little girl is named Selma. She and her brothers Peak and Noah, along with her sister Franny, had a yellow lab mix mother, but their father is a mystery. All these terrific pups love to play, but also enjoy just hanging out. They’re great company either way. 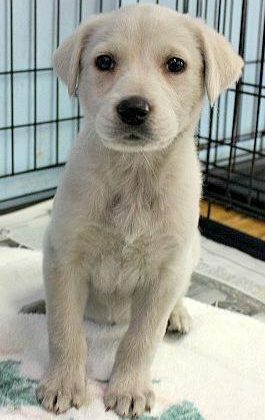 We’re sure that this terrific pup will brighten your day and make a most excellent new best friend for any lucky adopter. 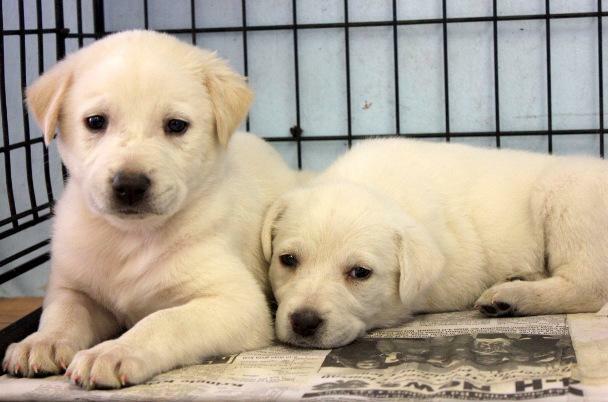 These precious pups go fast, so please send your application on in pronto so you don’t miss out. Selma is up to date on all shots and dewormings and carries an adoption fee of $329. We can also have her microchipped for only $25 additional. Are you and Selma a match? If so, let us know and our sponsor, Becky’s Pet Care, will send you some treats and prizes.